Summer hasn’t even begun but three of our islands have been declared the best by Conde Nast Traveler, an international travel magazine. 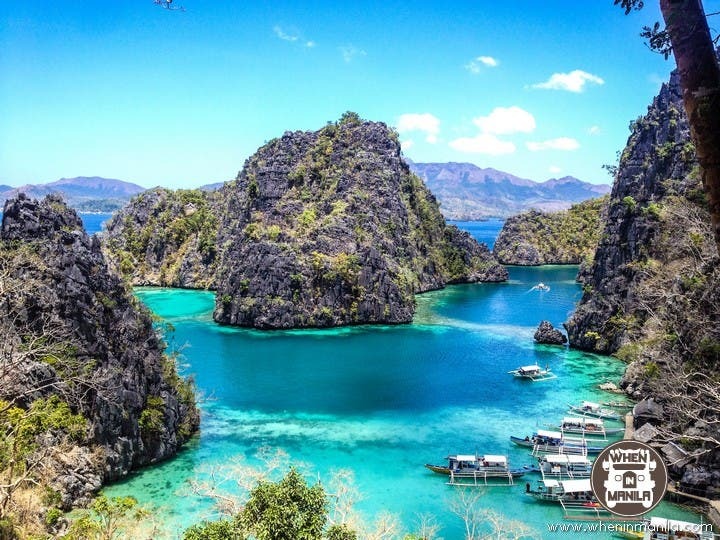 In this year’s Condé Nast Traveler Reader’s Choice Awards, Palawan was number one in the Best Islands in the World category, while Boracay was number 15 and Cebu was number 19. This small island—one of the Philippines’ 7,107—shot to the top of our list again this year with a recent claim to fame: It’s now home to one of the new seven natural wonders of the world, Puerto Princesa Subterranean River. This itty-bitty island (just under 4 square miles) in the Western Philippines is as close to the tropical idyll as you’ll find in Southeast Asia, with gentle coastlines and transporting sunsets. Add in a thriving nightlife scene, and you have one of the top tourist spots in the region. The most densely populated island in the Philippines, Cebu is famous for its beaches, on the mainland as well as around many of the surrounding islands. Not as wild as Phuket in Thailand, Cebu City is more personal, with plenty of up-and-coming restaurants and shopping. The Upgraded National Planetarium Is Now Open To The Public!